For this release, you’re in for a treat! Yep, we’re super pumped to announce the highly anticipated Movers feature. 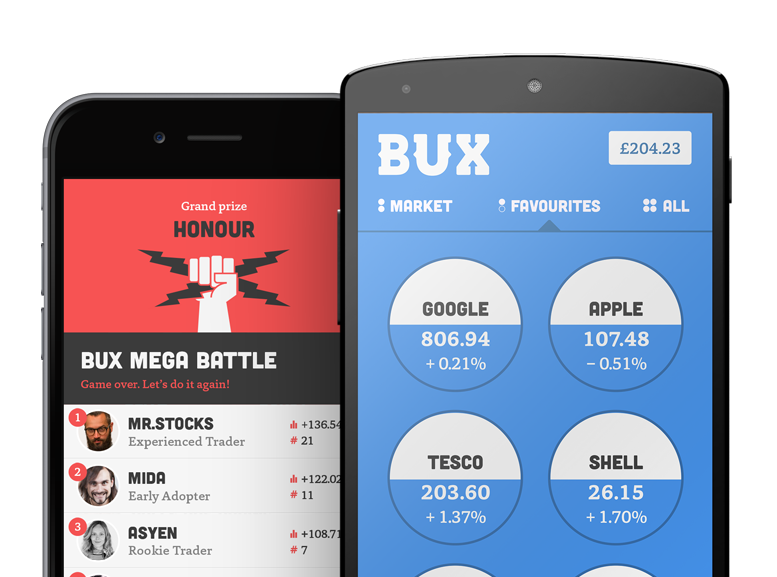 Now you can instantly see which products you should keep an eye on for the day: the high-flyers, the low riders and the most traded on BUX. Also, check out the revamped Market screen. You can now look for and find products more easily here without having to navigate to another screen! We’d love to hear your feedback so let us know what you think!